A beautiful full moon tonight. I took this with my new iPhone. A bit grainy. Now I know why cell phone cameras are still kind of lame. 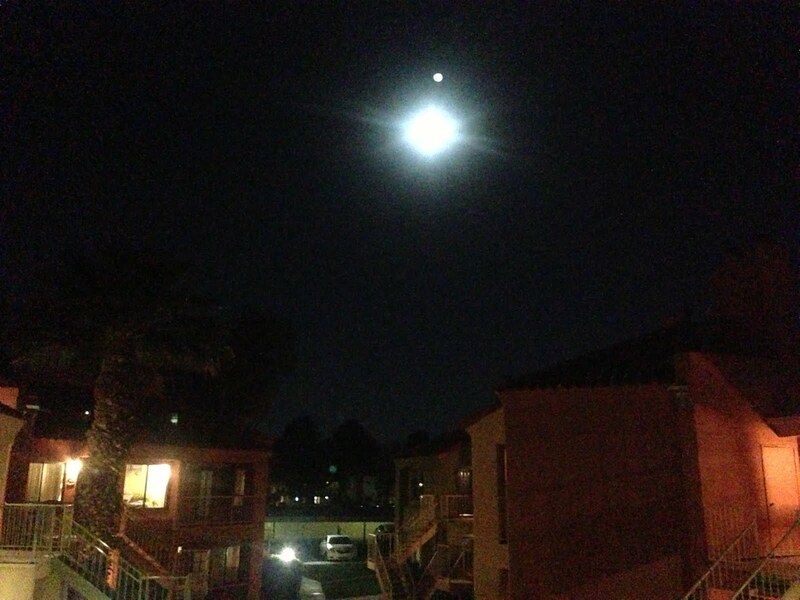 This is a full moon... although it looks more like a UFO from a movie in this photo.